I’ve been using WordPress for over ten years and have created hundreds of ugly but still usable and SEO-friendly blogs and a number of elegant, thematic blogs just as SEO-friendly ad the others since WordPress was launched officially in 2005. WordPress, because it is super easy to use if you use it on WordPress’ self-hosted site or on your own domain. WordPress is easily installed, free to use on your own domain and there are thousands of WordPress expert volunteers eager to answer questions you have about any part of WordPress. WordPress has thousands of functions capable of creating almost any content imaginable. WordPress also has thousands of themes both paid (some $100+) and free. According to Wikipedia, WordPress is used to create of 1,000,000 articles every day. WordPress is used by Sony, BBC, CBS, NY Times and thousands of other major companies around the world in addition to 40% of webmaster and bloggers who use WordPress to publish their content. WordPress can be super-fast publishing and serving up content to users. WordPress is also super simple to optimize for search engines with or without the popular SEO by Yoast or the All-In-One SEO pack. Using titles, headers, content, keywords and other tricks of the trade in WordPress makes it easy for Google to understand and interpret what should be posted where. WordPress is fast, you can use the sites below how to make it faster or discover where any bottlenecks may be. W3 Total Cache, Comet Cache, and others will save returning user download time and increase the speed with which the site comes up. Choose or develop an SEO friendly theme.There are some spectacular, graphics heavy, slide-bar usingthemes out there that slow your site’s painting speed to acrawl. Avoid them if possible. Keep is simple and speedy. Make sure your theme is responsive and mobile ready. Being mobile friendly is now a ranking factor and there are plugins lie WP-Touch to help you if your theme is older or not mobile friendly​. Optimize how your posts look in the search engine results pagesin order to capture user attention, intention and encourage a clickthrough. Add Meta Tags is one such plugin out of many.The more people who click on your site link, stay on yoursite, link toy you page and look at many pages, the more Google will respect your site as an authority that engages users and your site will benefit. WordPress makes it easy to use plugins and make sitemaps to make your content easily searchable by “the major search engine”. WordPress also can use Akismet plugin to kill thousands of spam comments on a single blog. Far out time-saving must have plugin. A plugin called WordFence makes it harder to hack WordPress and WordPress is also Form and email database friendly. Other plug-ins allow you to cache and minify certain elements of WordPress for the fastest user experience possible. Most users expect web pages to display in two-three seconds and will abandon the site after seven seconds of no response. WordPress’ plugins make it easy to create the best user experience possible. Before you install any plug-in or make any types of significant changes to WordPress, export your site via XML, create a local backup and ensure your host makes routine backups. Use a great fast hosting service. Use Breadcrumbs to peak user interest in your other content. Beware of duplicate significant content or short or long titles and descriptions. Disable or limit in the sitemap unnecessary archives. If you have a popular post, update it, add more content, check for any grammatical or spelling errors, give it a good refresh and Google will enjoy that, so will your users and it may go viral the second time around. Post your best post to social networks but keep your expectations low. Unless it is something very intriguing, it may not sub stain initial exposure. 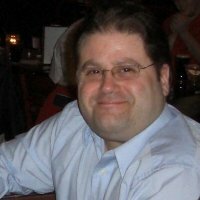 ​For the past 2 years Bob has been the owner of Connecticut Internet Marketing & SEO. In that time he's developed expertise in SEO, Google and AdWords and is a serious Web Marketing Specialist actively seeking additional assignments in Connecticut. Bob uses ethical and experienced methods to achieve the highest and broadest SEO rankings possible, increase your AdWords sales while lowering your cost per conversion or assisting with your social media marketing. 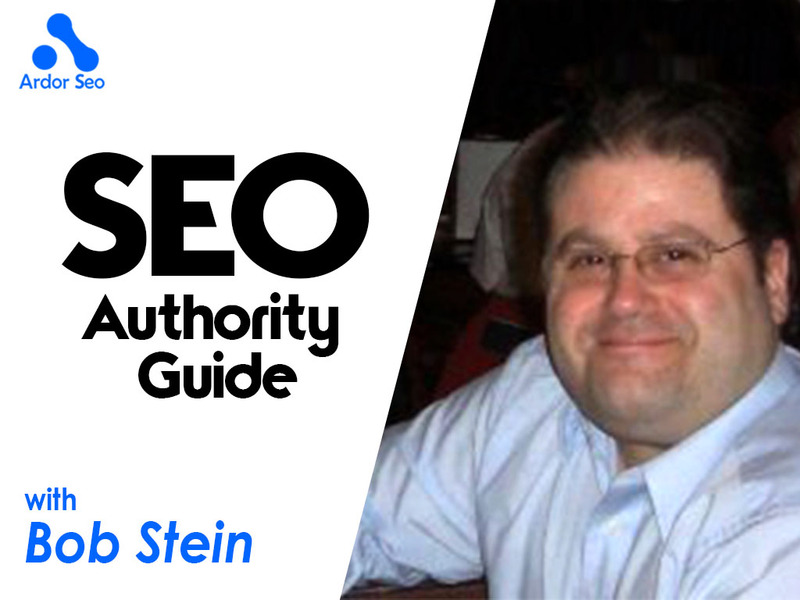 Bob loves what he does and he enjoys enabling his clients to get more traffic, conversions, and revenue. Over his career, Bob has worked with some great companies including Microsoft, IBM, and TicketNetwork.